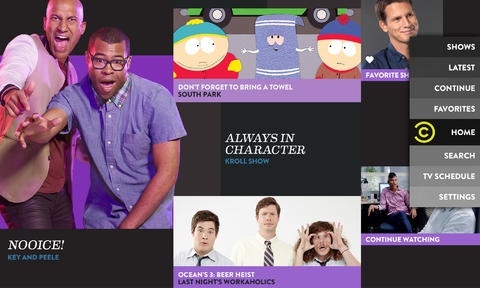 Comedy Central has several free apps in the App Store, each dedicated to its own show, like The Daily Show Headlines, The Colbert Report and Tosh 2.0, to name a few. 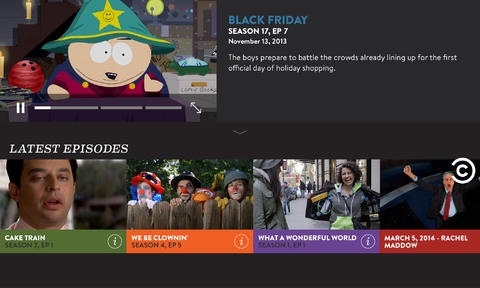 In the commendable effort to reduce user confusion and increase engagement, the comedy channel owned by MTV Networks Entertainment Group has released a new iOS app simply named Comedy Central that consolidates all their shows into one place. 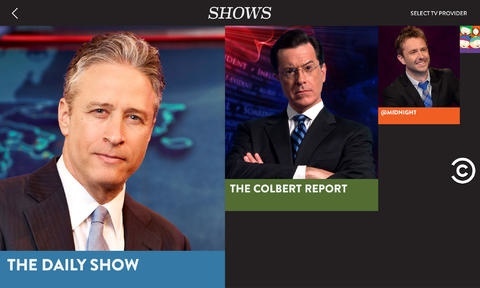 Keep in mind that some shows like The Daily Show with Jon Stewart, The Colbert Report and South Park offer a selection of original digital shorts that can be streamed without restrictions, no TV provider sign-in required. For other shows, you’ll need to log in with your cable or satellite TV provider account. 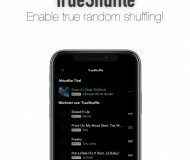 I wish at least one network finally appeased to cable-cutters by offering paid in-app streaming-only subscriptions that don’t require a cable account. Check out the app’s iPad user interface below. 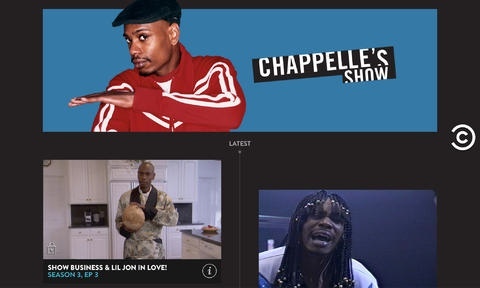 You can also stream Comedy Central’s stand-up specials, share clips with others, continue watching right where you left off and access their vast archive selections, including every episode of Chappelle’s Show. Comedy Central notes that it’s working on adding support for AirPlay streaming to Apple TV by way of an upcoming update. “We’ve chained our tech guy to his desk,” the jokers wrote in iTunes release notes. 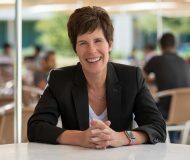 As Comedy Central is a US-based network, licensing and regional restrictions apply so folks overseas won’t be able to stream all shows from Comedy’s catalog. Go ahead, download Comedy Central free in the App Store.